From our founding, BCE has specialized in low impact development. We have built our reputation on our collaborative approach–meeting with the project team at any and all stages of a project to figure out the smartest way to meet all the specific needs of the site and the client. Our goal is to always create the best product with the least practical amount of environmental impact through financially and environmentally sustainable design. From the early stages of a project, we seek to develop solutions that will mitigate stormwater impacts and effects to natural resources while maximizing the value and potential of a property. We have found that when a site is designed with these considerations in mind, the mitigation features and protected resources often increase the value of the property. In many cases, the best design solutions draw on the experience of all of the participants in the project. 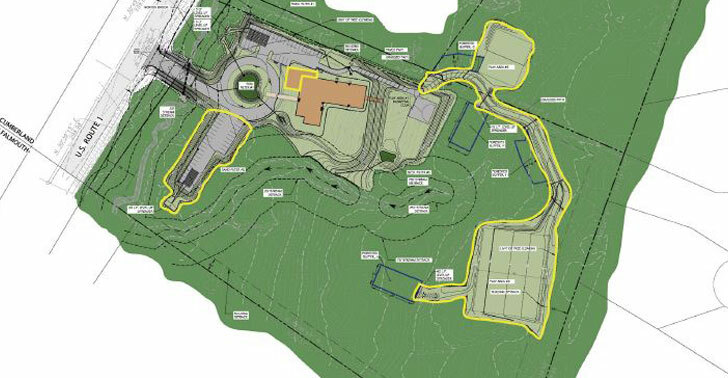 BCE invites other members of the project team (design, survey, architecture, traffic, landscaping, natural resources, etc.) to contribute their feedback throughout the project in the spirit of producing strong collaborations and exceptional outcomes. BCE has built a solid reputation for delivering creative and practical stormwater mitigation and water quality solutions. We are known for getting to the essence of the problem and designing systems that support the project's overall development goals. Our approach starts with a thorough consideration of using existing, natural, on-site features as amenities or attractions instead of expensive problems or project deterrents. Rather than forcing a design on a site, we seek to create the right design for the site's specific drainage challenges. If we have concerns that a proposed design won't be as effective for the site as it could be, we will raise those concerns so that together, we can explore better alternatives. 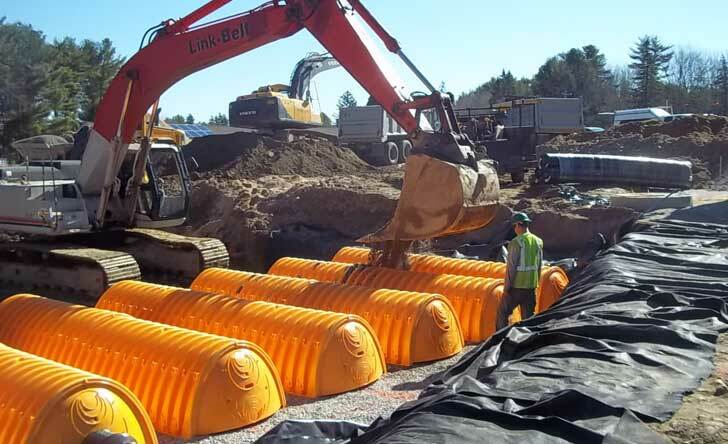 BCE is also adept at retrofitting existing sites for improved stormwater treatment. 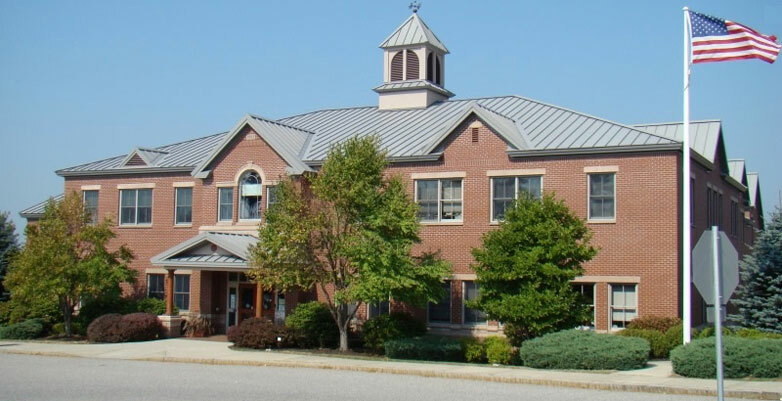 We have partcipated in dozens of redevelopment projects in southern and central Maine and look forward to working with you to meet your unique project requirements. BCE has a successful history of presenting to local planning boards, zoning boards of appeal, city councils, neighborhoods and stakeholders because of our focus on building consensus and support. 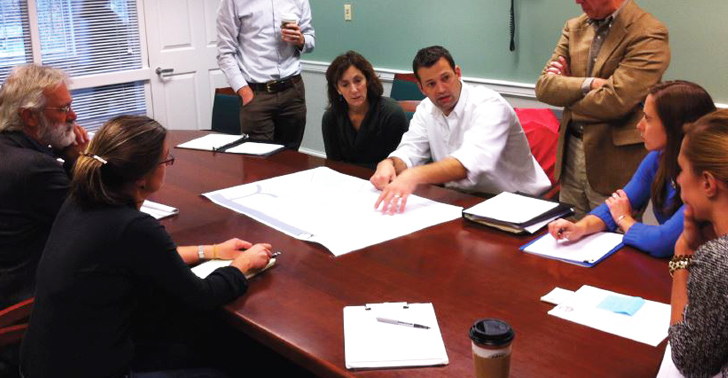 Members of the BCE team typically meet with municipal staff during the early stages of a project to discuss project direction, conceptual ideas, local regulations and the needs of the community. Our engineers will continue to build on this design process, combining this collaborative input with smart development techniques to deliver a great product to our clients. This also allows us to provide a design that communities are excited to see completed. We ask questions early and often, so we can make our clients aware of any risks that may arise. This allows the project team to avoid potentially unforeseen setbacks during design and permitting stages. Another advantage of working with BCE is our thorough, company-wide understanding of federal, state and local regulations, as well as the expectations of the various review personnel. We pride ourselves in seeing the complete picture which allows us to work towards winning solutions for everyone involved. BCE believes that imagination is the key to providing excellent service. We envision how our work and design affects other elements of each project, taking our client's goals, concerns and budget into account. Great communication–using a variety of written, verbal and visual technologies to keep the whole team apprised. Feasibility studies–so you know early on if this is a project worth your time and money or if we anticipate significant challenges down the road. Technology–BCE uses the latest technology, while respecting the tried and true ways of engineering. This approach consistently yields innovative thinking and effective design that works with the natural features of the site. 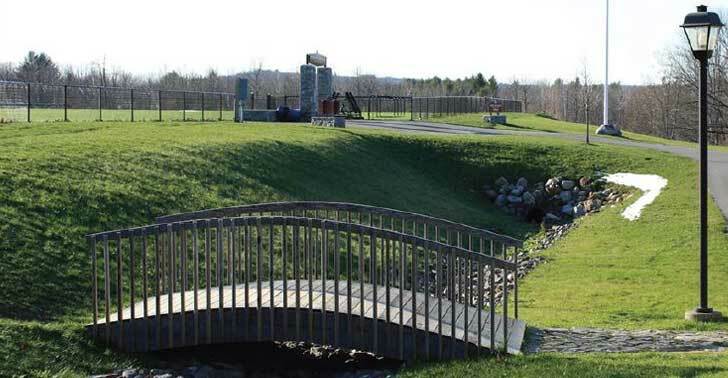 By getting a complete and clear picture, we help clients maximize the ability of their property to utilize its unique natural resources (including topography, wetlands, streams, water bodies and vernal pools) that our state values so highly–often increasing the value of the site. BCE implements a thorough approach to construction planning and specification preparation that really pays off for our clients. First, we provide complete construction documentation to establish a solid, detailed contract between contractor and owner, reducing surprises and change orders during the construction phase. Our team can then manage the entire project including schedule, budget, pay reqs and inspections before, during and after construction. If changes arise in the field, BCE strives to quickly visit the site to assess the discrepancies and provide a solution that meets everyone's needs.